The Kanjizai Academy stands as a testament to the care and passion that the Kanjizai staff has for their art, and the place in which they practice it. The clean, beautiful, and functional facilities, coupled with their friendly staff and top-notch instruction, create a fun and welcoming environment that students love returning to time and time again. 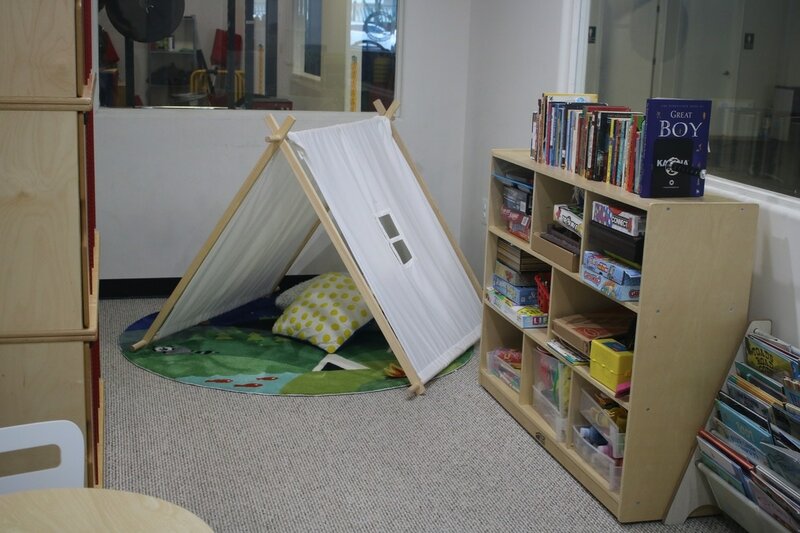 A private room for kids has books, games, art supplies, lockers, fold-out desks, a play tent, a lego station, and a water cooler. Gymnastics training equipment, monkey bars, grappling and throwing dummies, padded weapons, gym rings, crash mats, and a huge variety of agility training gear keep kids moving and having fun with endless healthy activities.